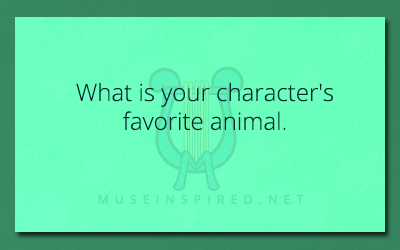 Character Development – What is your character’s favorite animal. Creating Characters - Describe your character's winter wear. Character Development - How does your character feel about the summer?